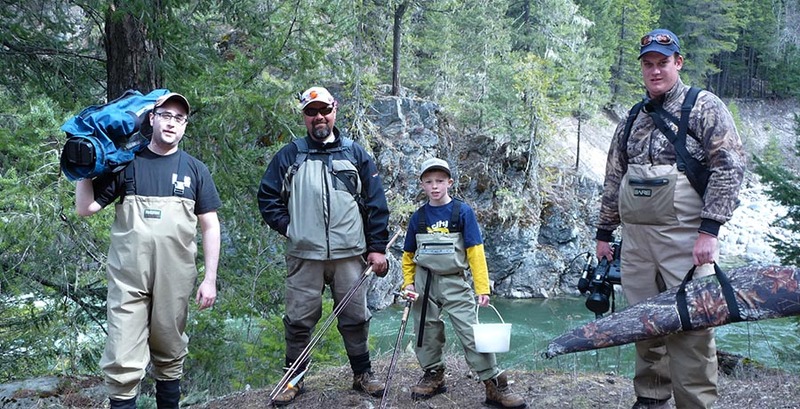 Can Dylan handle a 40-pound salmon, a 50-pound lake trout, or a 100-pound sturgeon? Can he cast a fly, tie his own knots, and read the water? Is he engaging, enthusiastic, and educational? You bet he is! Nice Fish Junior will entertain your entire family: tug at mothers’ heart strings, induce fathers to chuckle, and simply mesmerize the children-highlighting the wonders and possibilities of the outdoors.